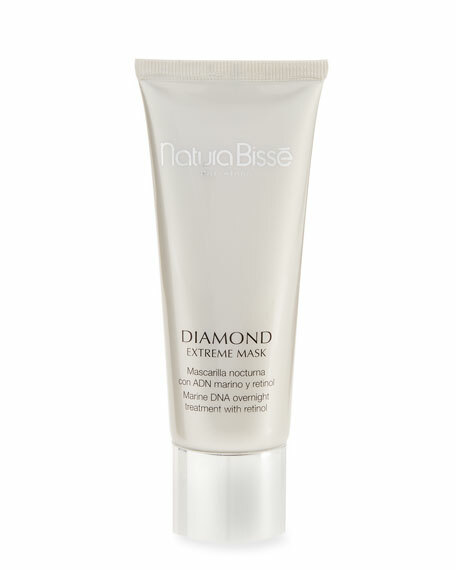 Natura Bisse Diamond Extreme Mask, 2.5 oz. Designed to be perfectly comfortable for night use, this face and neck mask not only seals the DIAMOND EXTREME OIL (sold separately) ingredients into the skin, thus intensifying their benefits, but also provides a high concentration of anti-aging active ingredients such as hyaluronic acid, retinol and marine DNA in a game-changing formula that provides astonishing results, both immediate and progressive. 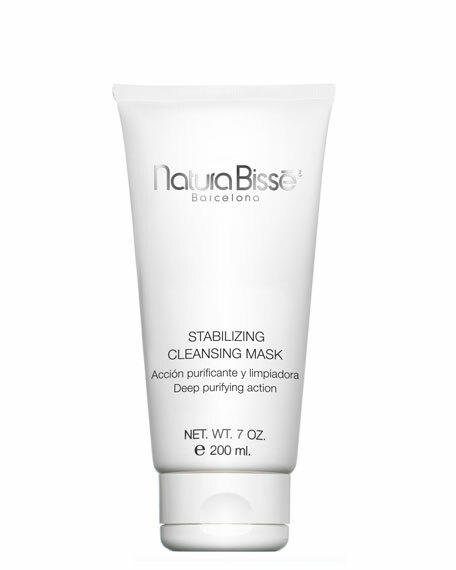 Helps fight wrinkles, while intensely firming, nourishing and revitalizing, leaving no greasy residue. 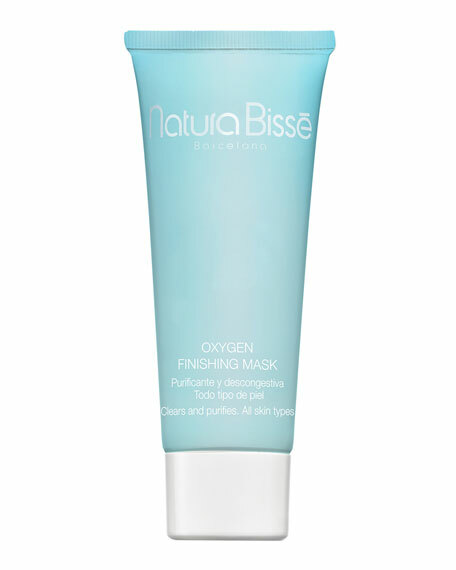 Perfect to ensure the absorption of the active ingredients applied previously. At night, after removing all makeup and completely cleansing and applying DIAMOND EXTREME OIL. Apply an even layer of DIAMOND EXTREME MASK to your face and neck. This will set the cosmetics' active ingredients in your skin, multiplying their effects. Let it work throughout the night. In the morning, follow your normal cleansing ritual. 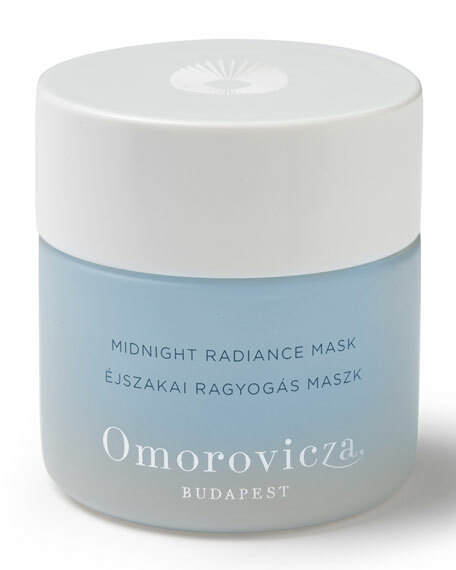 Omorovicza Instant Plumping Mask, 1.7 oz.